Natural Society: A Penn State University researcher has created a genetically modified mushroom that is now at the center of controversy over GMO regulations of genetically modified creations. Researcher Yinong Yang developed a type of white button mushroom that looks identical to the type you’d buy in the produce section of a grocery store. The mushroom was created using CRISPR technology, which allows modification of genes with great precision. 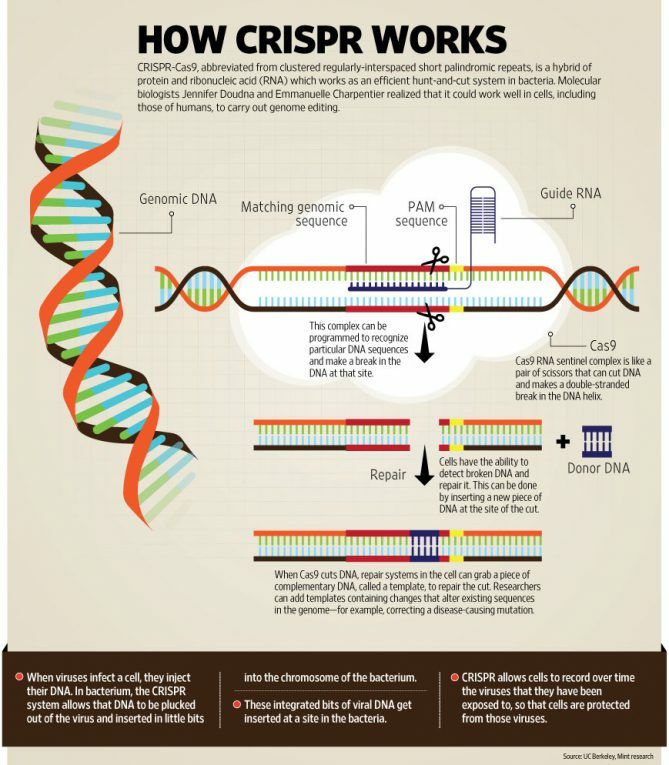 Put simply, CRISPR allows scientists to find an undesirable section of DNA, remove it, and, if they so choose, replace it with a more favorable gene slice. Yang used CRISPR to alter 2 letters of the mushroom’s DNA code to create a Franken-fungus that is more resistant to browning from oxidation. And that’s where all hell broke loose. The USDA is allowing Yang’s new strain of mushroom to sidestep the GMO regulatory system, even though it couldn’t be more genetically engineered if Yang programmed it to grow a brain. The department says the mushroom gets a free pass because it does not contain “any introduced genetic material” from a plant pest, such as a virus or bacteria. Under the USDA’s rules, conventional GMOs are created by introducing foreign genes, like a bacteria designed to make a crop resistant to pests. As long as you don’t add anything to a crop, it’s not considered a conventional GMO. Yang “merely” deleted some of the mushroom’s genes that create the enzyme that turns it brown. In the past 5 years, 30 new crops have used the USDA’s loophole using techniques similar to CRISPR, which alter the already-existing genome to give the crop new abilities. The US National Academy of Sciences plans to hold its first meeting this month to overhaul the government’s GM regulations.